With its designer boutiques, chic restaurants, and upscale cocktail bars, Chicago has a lot to offer those looking for a sophisticated, high-end vacation. But don’t let all that elegance fool you – there’s also a ton to do when you’re feeling a little more on the macho side (it is the city of broad shoulders after all!). Below, a guide to packing your visit with some of the most masculine food, drinks, and activities you can imagine – all just a stone’s throw from Ambassador Chicago. 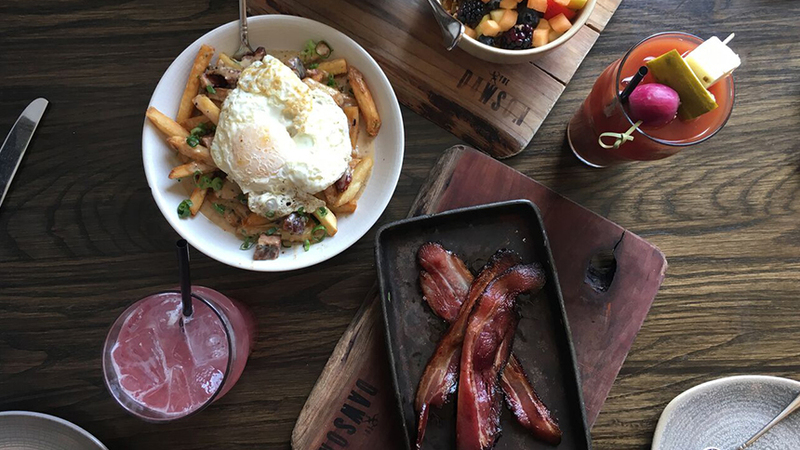 The Dawson in River West has a bacon flight on their brunch menu that would make Ron Swanson do a double take. The team there cures and smokes the pork in-house, then adds on finishing touches like blackstrap molasses and cinnamon glaze. Once you’re done with that, it’s time to move on to the main course – choose from dishes like Steak and Poblano Eggs and the Chorizo Hash. 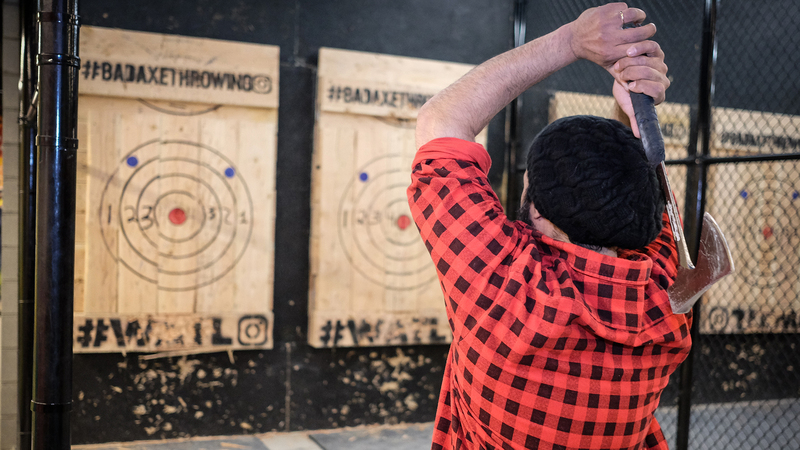 Channel your inner woodchopper and head to Bad Axe Throwing in the West Loop, not too far from The Dawson. 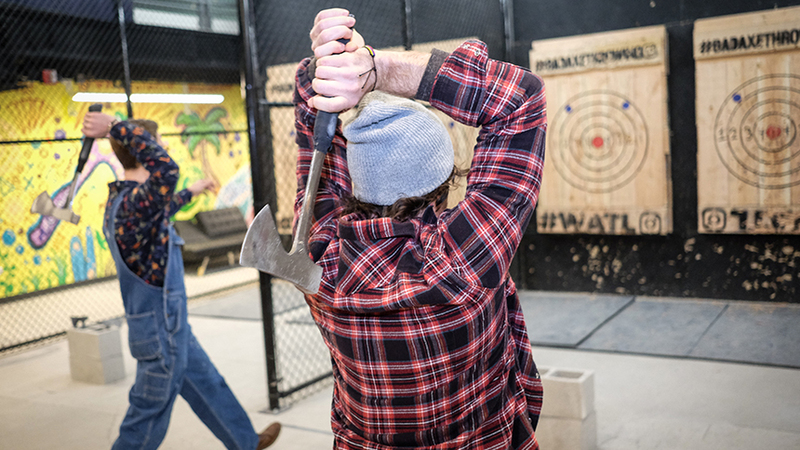 Walk in and pay $20/hour to do as Paul Bunyan did and heave a big axe into a hunk of wood. You’ll unleash any pent-up stress you have while giving your upper body quite the workout. 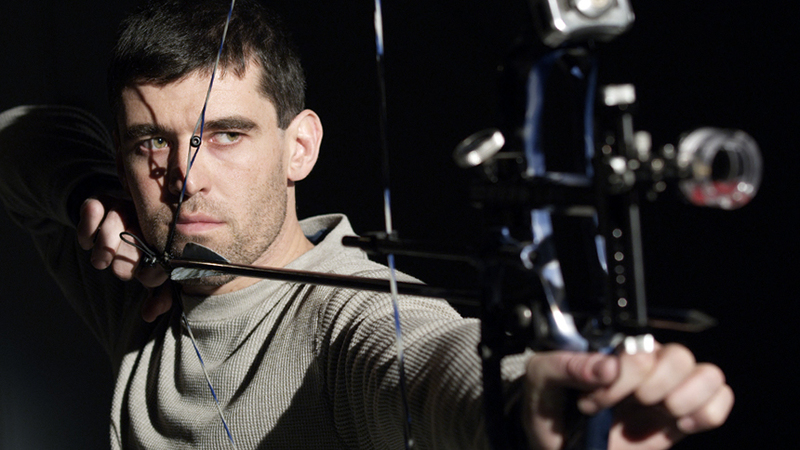 If axes aren’t really your thing, you can still practice your aim by renting a bow and arrow at Archery Bow Range Chicago. Located in Humboldt Park, it has everything you need to become the next Hawkeye (or Cupid, if that’s more your thing). Just because you can devour a bunch of bacon and toss an axe with ease doesn’t mean you need to look disheveled. 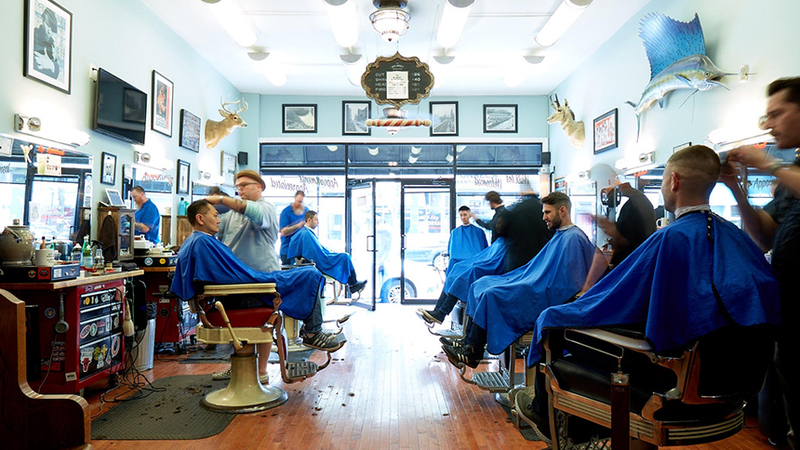 Get your facial hair tidied up at The Belmont Barbershop, which is one of the top spots in the city for beard grooming. Don’t have any whiskers? They also give a pretty awesome haircut. It’s hard to deny that using a table saw gives you instant manliness credibility. Not all that confident with the cutter? Sign up for a woodworking workshop at Rebuilding Exchange – a warehouse full of reclaimed materials that also happens to put on some pretty enlightening classes. 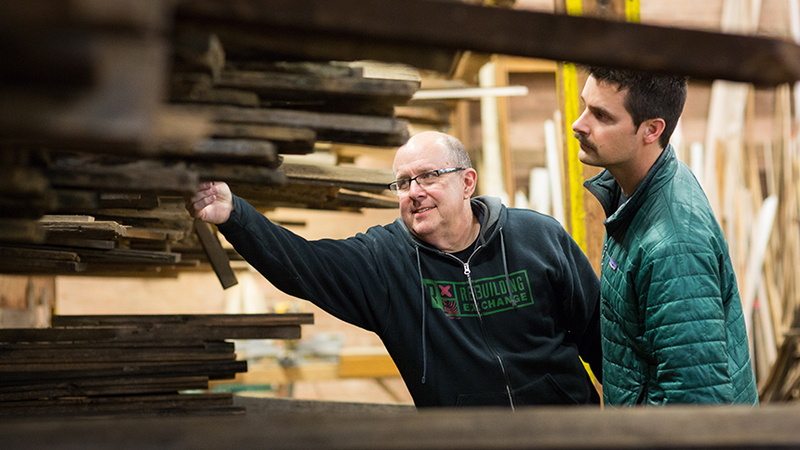 Check the schedule and see if your visit coincides with one of their single-day classes, like putting together a reclaimed wood serving tray (bonus: it’s small enough to fit into your suitcase when you head home). 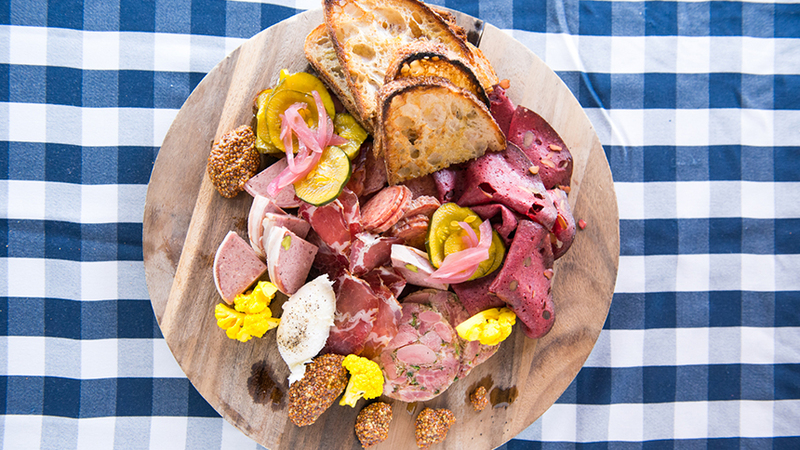 First of all, if you haven’t eaten at Publican Quality Meats and you love all things meat, you need to. But if you are more of a hands-on kind of guy, get a lesson from the culinary experts there. They’ll cater the class to your interests – whether it’s butchery or salami making—and you can take it with up to 12 of your friends. Chicago doesn’t just have great homegrown breweries, it also has some pretty awesome distilleries. One of the best is KOVAL Distillery, which bottles beyond-tasty whiskeys. 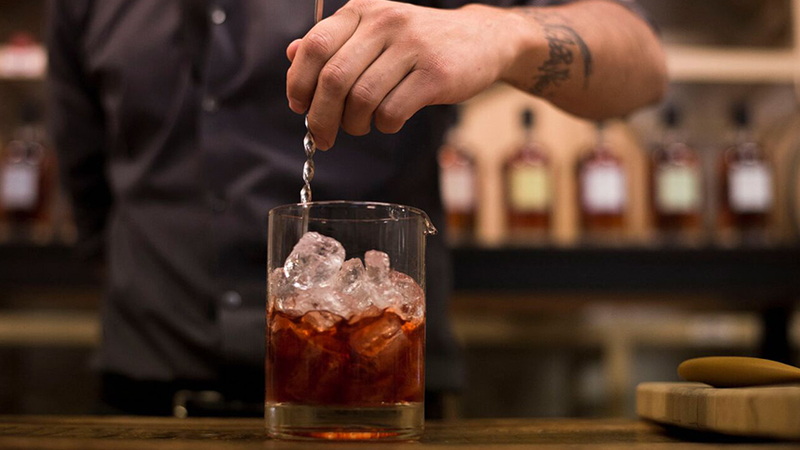 Don’t just shop there – brush up on your booze knowledge by taking one of their whiskey workshops or cocktail making classes.